Get ready for football season by customizing funny football tees for you and all of your buddies. Thinking fantasy football? 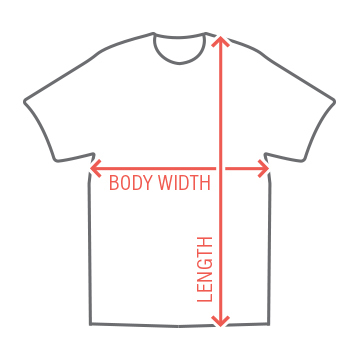 A custom t-shirt would be perfect! 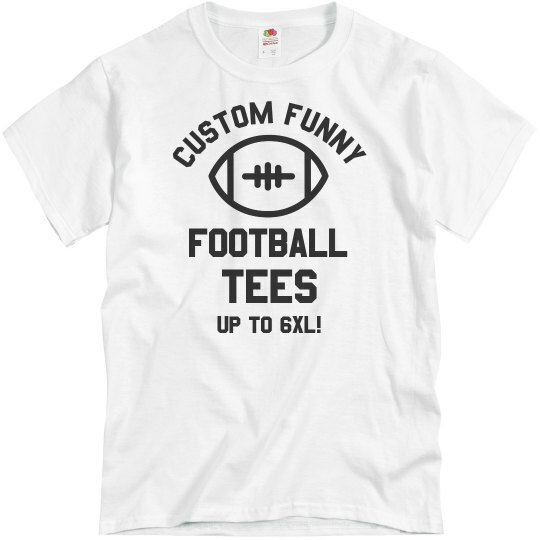 Custom Text: CUSTOM FUNNY | FOOTBALL | TEES | UP TO 6XL!